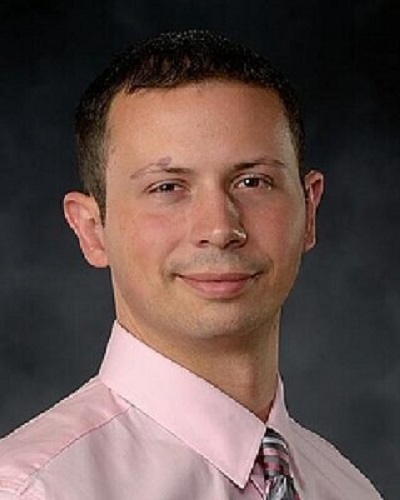 New point-of-sale malware known as Backoff has been linked to numerous remote-access attacks, putting smaller merchants at greatest risk. This infographic describes what you need to know about this growing threat. 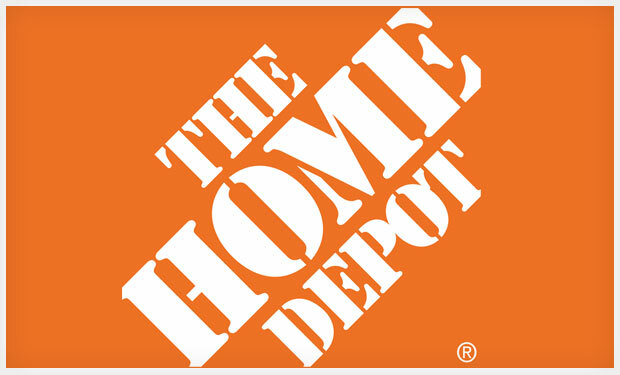 Home improvement retailer Home Depot has confirmed it is working with financial institutions and law enforcement to investigate a possible payment card breach. 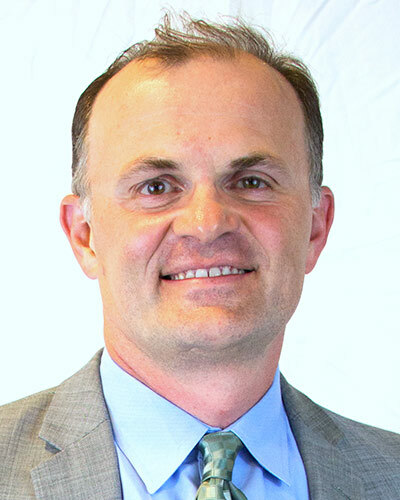 Learn the latest details. 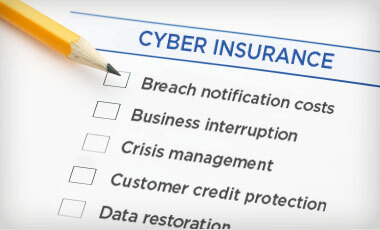 As more organizations consider cyber-insurance coverage in light of high-profile data breaches, it's important that they weigh certain factors to make sure a policy fits their specific needs. 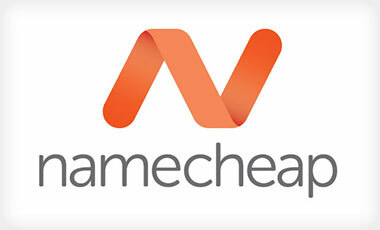 Domain-hosting provider Namecheap says recent unauthorized log-ins to customer accounts likely stemmed from the CyberVor incident, where Russian hackers allegedly pilfered more than 1.2 billion credentials. 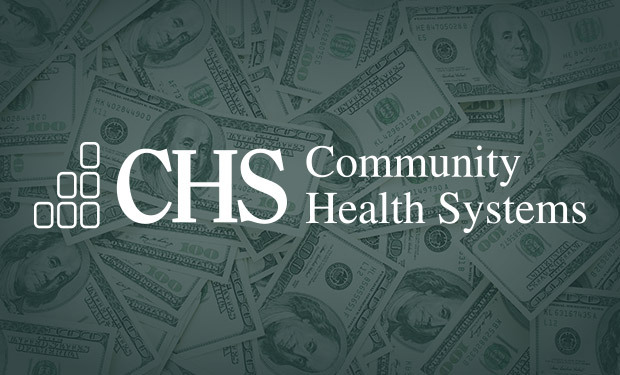 The price tag for resolving the data breach at Community Health Systems that affected 4.5 million patients could potentially exceed $100 million, by some estimates. But how much will cyber-insurance cover? 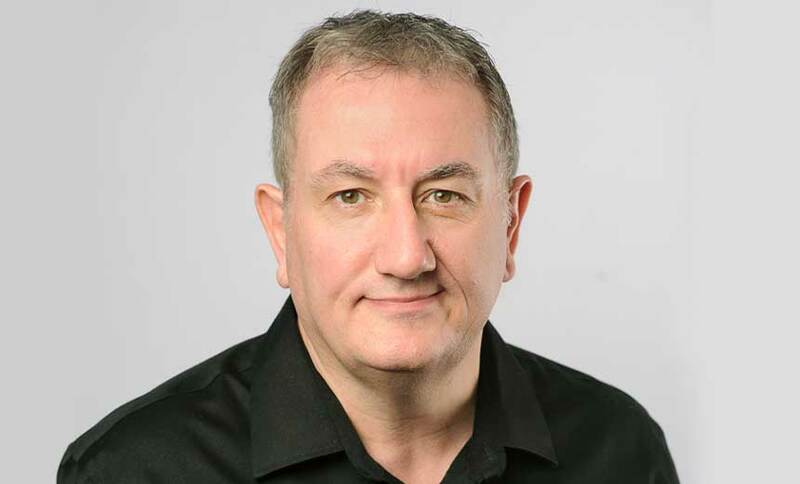 The explosion in POS malware attacks against U.S. merchants highlights the need for retailers to take bolder security steps. 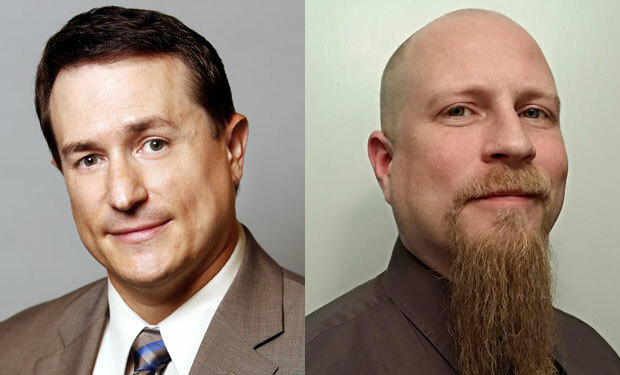 Troy Leach of the PCI Council and Karl Sigler of Trustwave outline key steps. 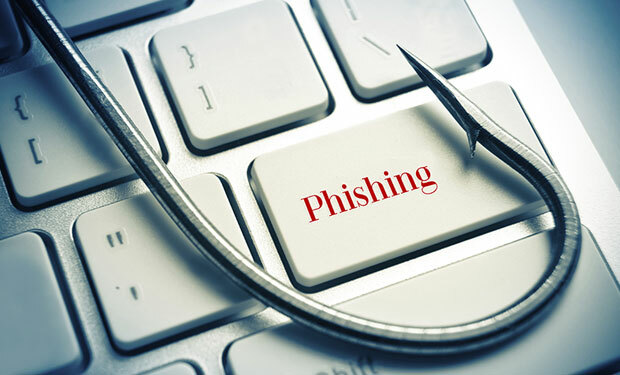 News reports of a suspected attack against JPMorgan Chase, and perhaps other banks, serve as an important reminder for financial institutions to ramp-up their security efforts, especially to guard against phishing attacks. 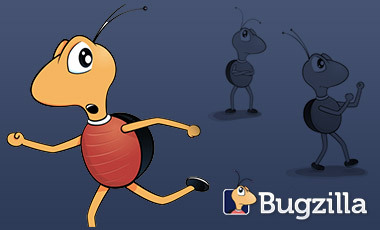 Bugzilla, a bug- and issue-tracking system supported by Mozilla, says 97,000 users had their e-mail addresses and encrypted passwords exposed on a publicly accessible server for roughly three months. 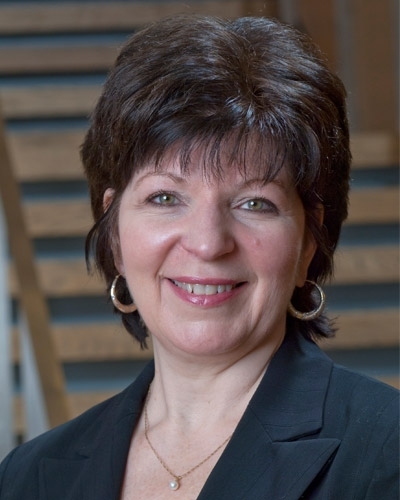 A Twitter chat featuring Gartner's Avivah Litan offered a lively discussion of numerous fraud-related issues, including card breaches, weak authentication and the need for mobile scrutiny. We'll host more chats soon. 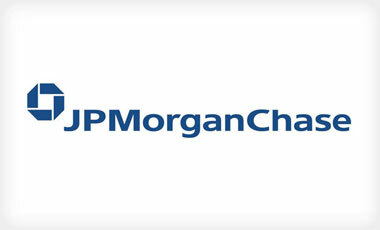 Initial reports suggested that Russian hackers could behind an attack against JPMorgan Chase, and perhaps other U.S. banks. 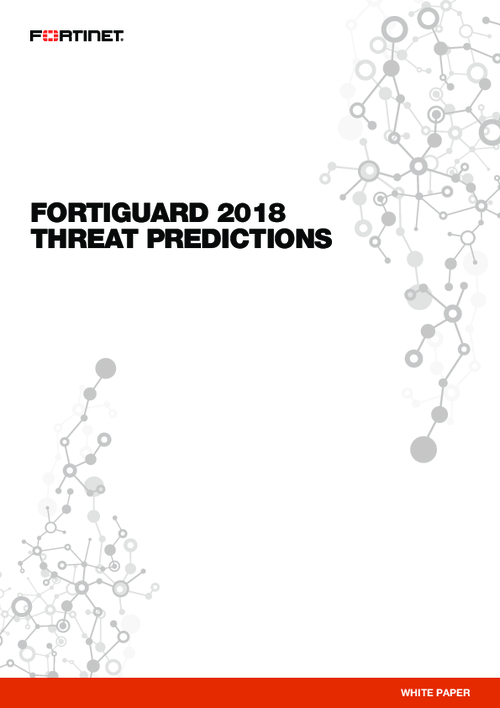 While it's still far from clear who the culprits are, experts discuss the potential hacking motivations of a nation-state. 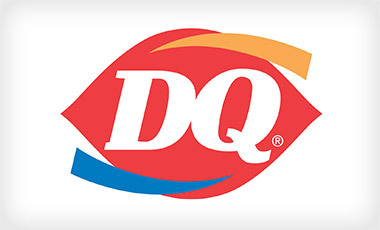 Dairy Queen says it was recently notified by federal authorities that a limited number of its stores may have been hit by the 'Backoff' malware. 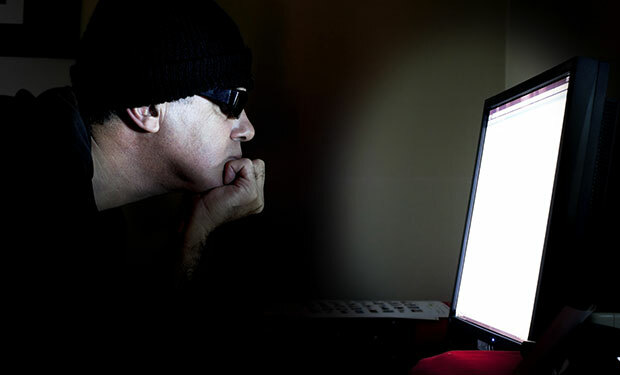 More than 1,000 U.S. businesses have had their systems infected by Backoff, according to a government alert. 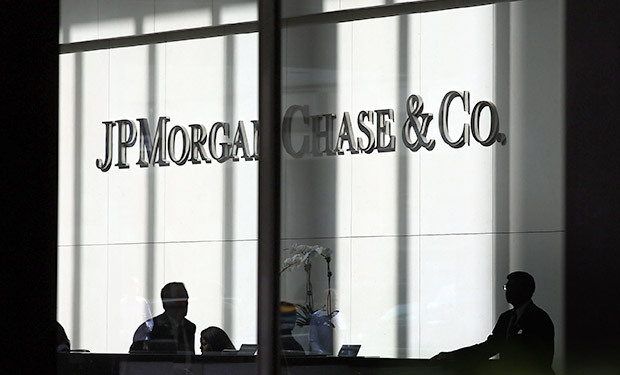 Early reports suggested Russian hackers are behind complex attacks and network intrusions at multiple U.S. financial services firms, including JPMorgan Chase. But security experts warn against jumping to conclusions, based on scant evidence. 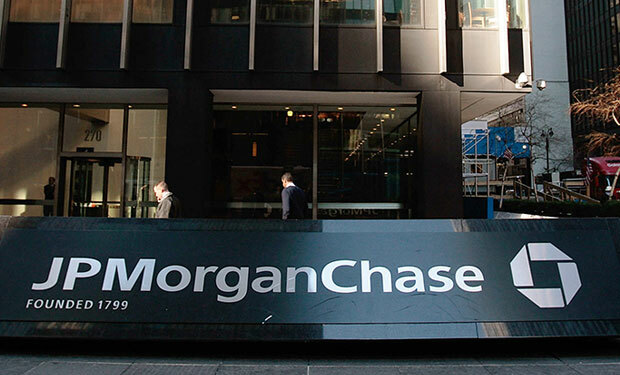 Russian hackers stole data from JPMorgan Chase and at least one other bank in a mid-August attack against the U.S. financial system, according to a Bloomberg news report. 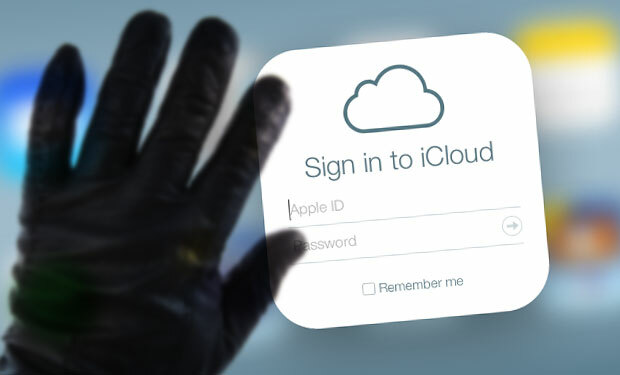 The attack allegedly resulted in the loss of "gigabytes" of sensitive data.